God calls us to excellence. He doesn’t take a slapdash approach to any endeavor he undertakes as illustrated in the detailed plans for the tabernacle (Exodus 25–28) and the temple (1 Kings 6). 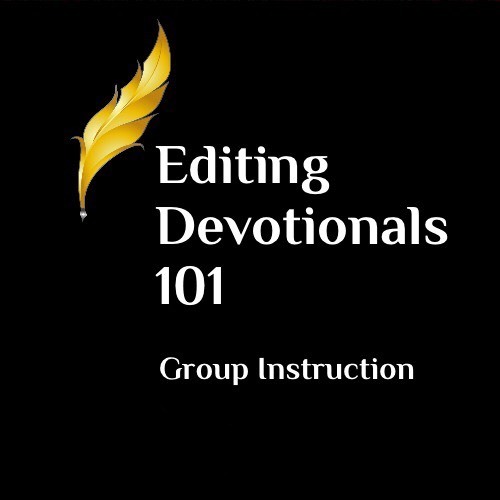 In this course, we’ll build a strong foundation for editing devotionals, construct a solid content framework, and then work on the details that add finesse to a manuscript. This course has been crafted for those who desire to offer content (substantive) and line-by-line editing services to authors who write devotionals, Bible studies, or any material with Scripture. 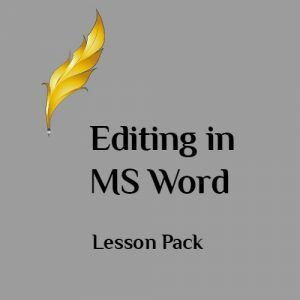 It focuses on editing the content of a manuscript. 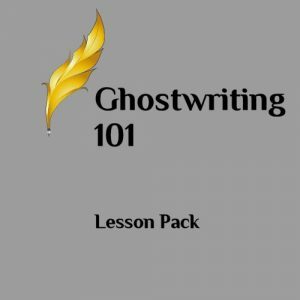 Course Length: This course is 6 lessons; it begins on February 4 and runs until March 25, 2019. This course was everything I expected and much more. We had really great discussions on the forum. I felt like I learned a lot from my classmates. Also, I liked reading different devotions to get a picture of what works and what doesn’t. Denise was gracious and encouraging as she made me think about things I hadn’t considered. I learned so much more than I expected. –Carrie D.
I really enjoyed using the discussion board to ask questions and have them answered. I also enjoyed seeing other’s assignments. I like that I could take this course at my own pace. Everything was explained clearly. 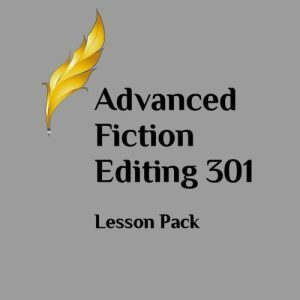 I think this is one of the very best nonfiction courses I’ve taken. It’s useful beyond editing only devotions but for any manuscript that deals with using Scripture. This course met my expectations—and way beyond! The instructor explained everything excellently, and in such a charming, conversational—and sometimes even funny—way! I found this entire course to be so valuable. It was the perfect balance of instruction, inspiration, truth, resources and challenge. Outstanding. I have been very blessed by this course and I intend to pass on that learning/blessing to my clients.